Located south of the Uonuma Basin in Niigata Prefecture (Japan’s Hokuriku area), Minami-Uonuma City is known for its year-round fantastic scenery and rich natural environment. 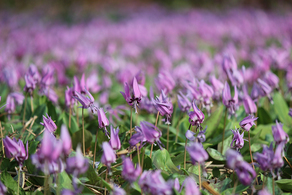 The arrival of Spring brings with it a mass bloom of stunning pink Dog’s Tooth Violet, and in Summer the area’s clear rivers make boating, swimming and other activities popular past-times. During Autumn’s harvest period, Minami-Uonuma is also known as the original cultivator of the popular and delicious ‘Koshihikari’ brand of rice, due to its climate and fertile soil. 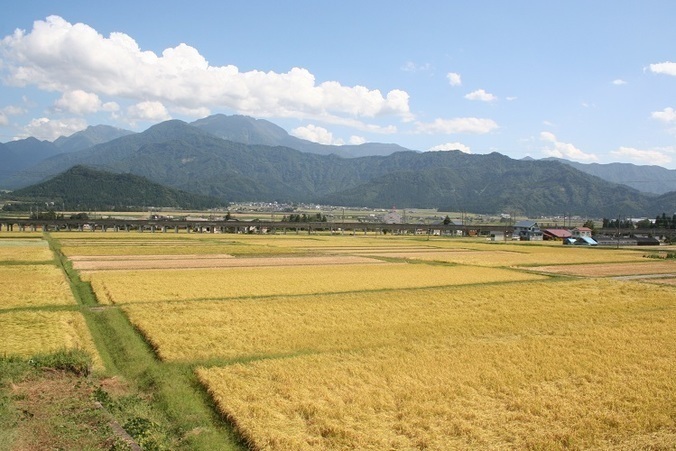 Koshihikari is even believed to exist thanks to the efforts of the region’s predecessors, who utilised water melted from the area’s abundant snowfall to grow rice. 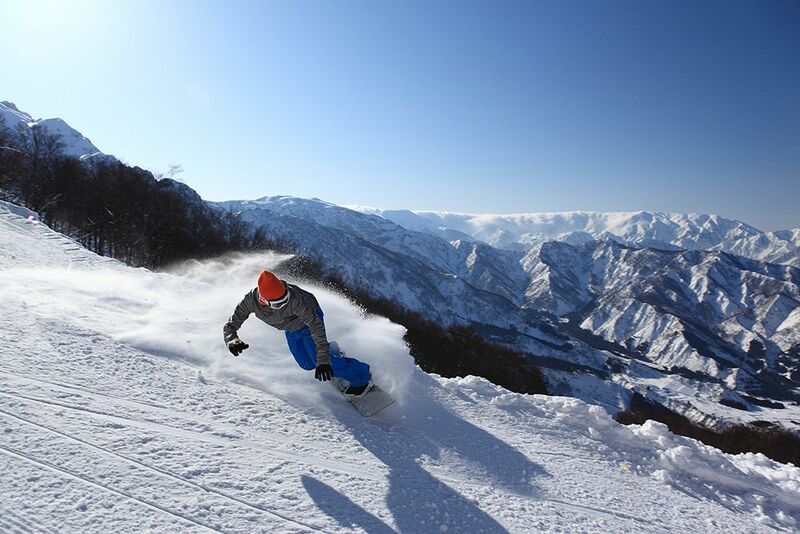 During Winter, snowfall reaches up to two metres, and within the city there are as many as ten skiing locations, including Ishiuchimaruyama, Joetsukokusai, Maiko Snow Resort and Hakkaisan Skiing Ground – boasting extensive and varied ski slopes suitable for experienced skiers down to complete beginners. And what’s more, after a day of skiing, what better than a trip to an ‘onsen’ (hot-spring) accompanied by some Japanese sake? 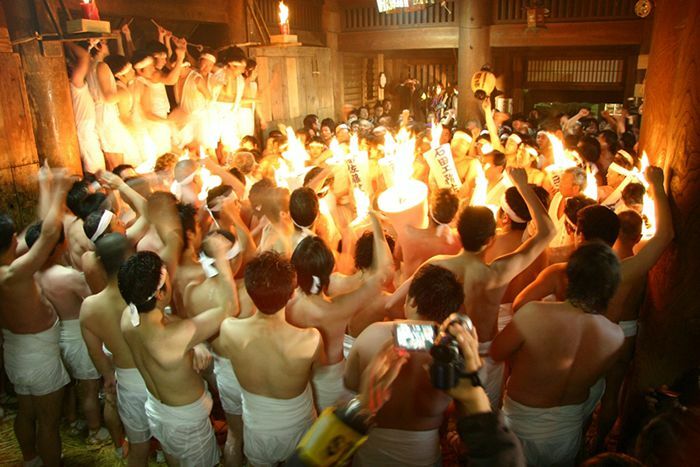 Muikamachi Onsen is one of a total of thirteen hot-springs in the area, and with no less than three sake breweries (Hakkaisan being one of these), there is ample opportunity to warm yourself up with plenty of hot sake. 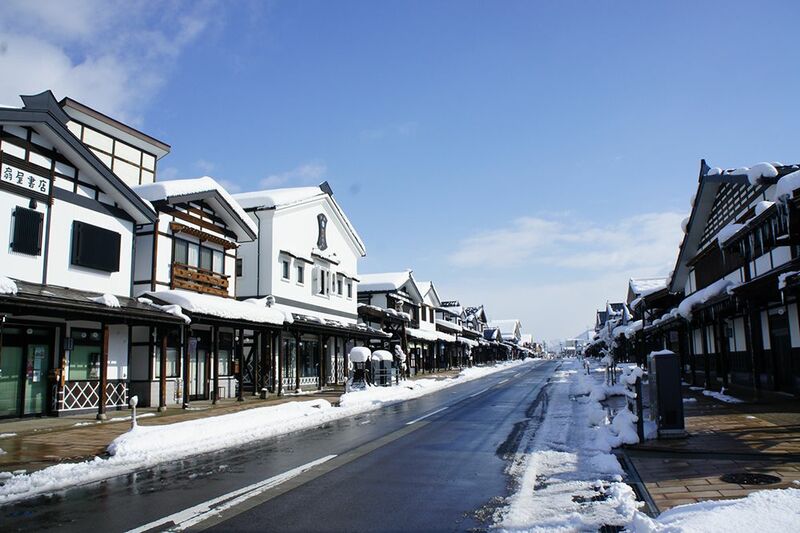 Moreover, Shiozawa’s ‘Bokushi Street’ – a street reproduced to re-create the history and culture of the Edo Era – won first prize in the 2011 Urban Landscape Awards. 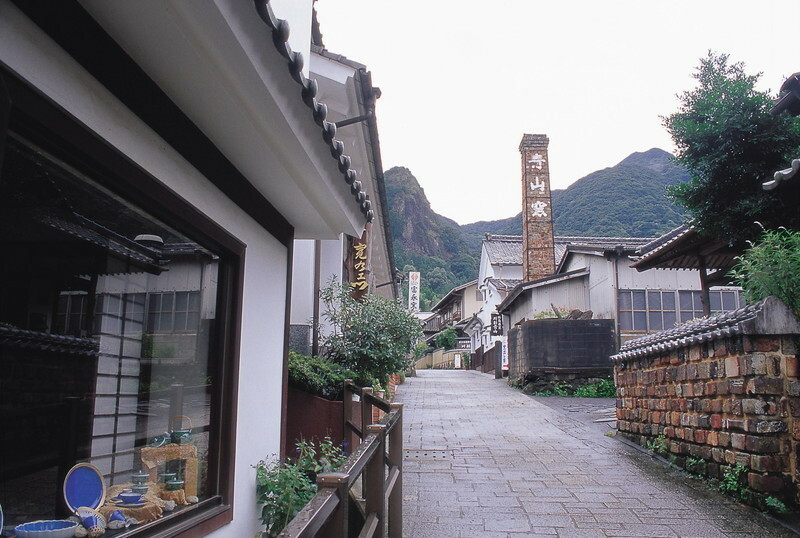 Its beautiful townscape has been re-built in accordance with the typical architectural standards of Edo Era ‘yukiguni’ – ‘snowy counties’, and from February it is host to a popular ‘Hina Matsuri’ event (a traditional festival in which traditional dolls are displayed to honour girls), in which the entire town is decorated with ‘hina’ dolls. The Minami-Uonuma area is also excellent in terms of its accessibility - being just two hours by car from Tokyo (via the Kan-Etsu Expressway). 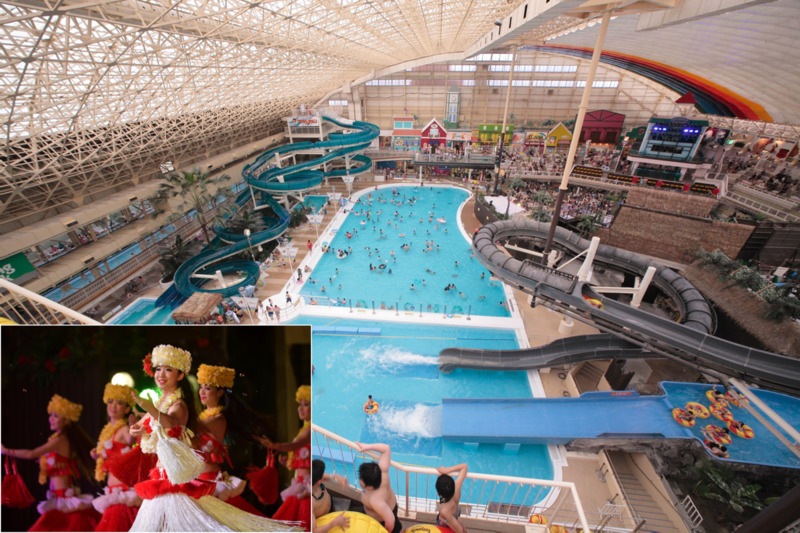 By rail, Echigo-Yuzawa Station can be reached in one hour and fifteen minutes (via the Joetsu Shinkansen), and Urasa Station in just a one and a half hour journey. 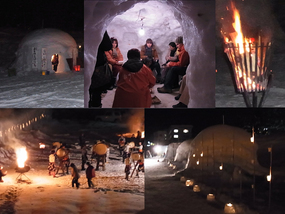 Unique and memorable whatever the time of year, it’s always a good time to come and see for yourself what Minami-Uonuma has to offer!